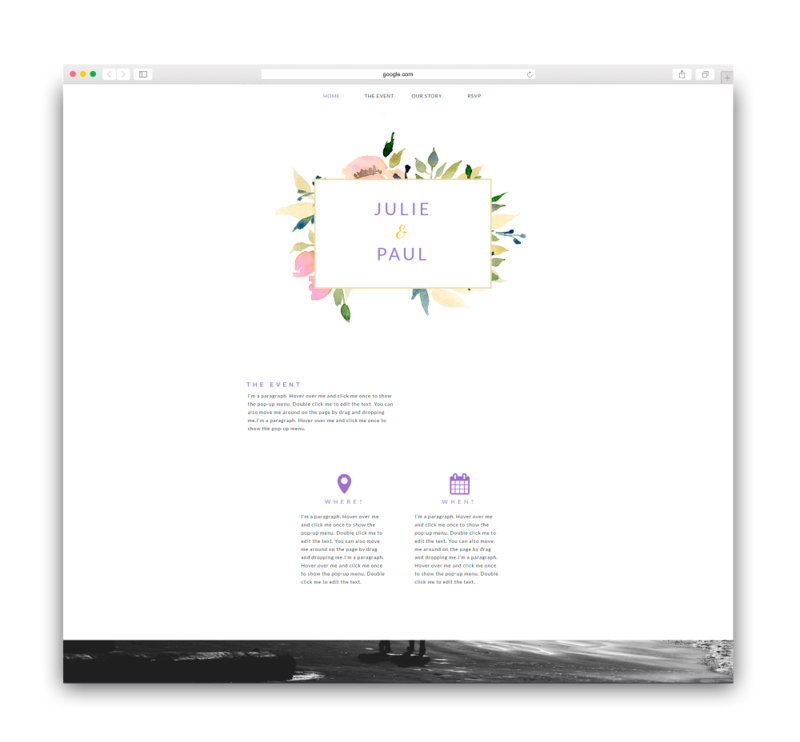 For the past several years, WebSelf has been offering the ideal tool to create your website, easily and for free. Thanks to the work of our graphic designers, who have created hundreds of templates, over 3 million WebSelf websites have been created. Spring is finally here! 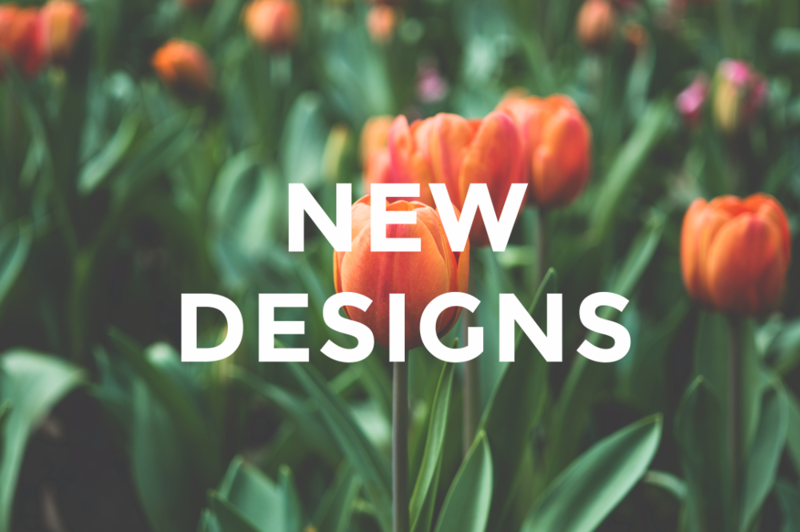 It represents, for many, a period of renewal, which is why we have created new templates. 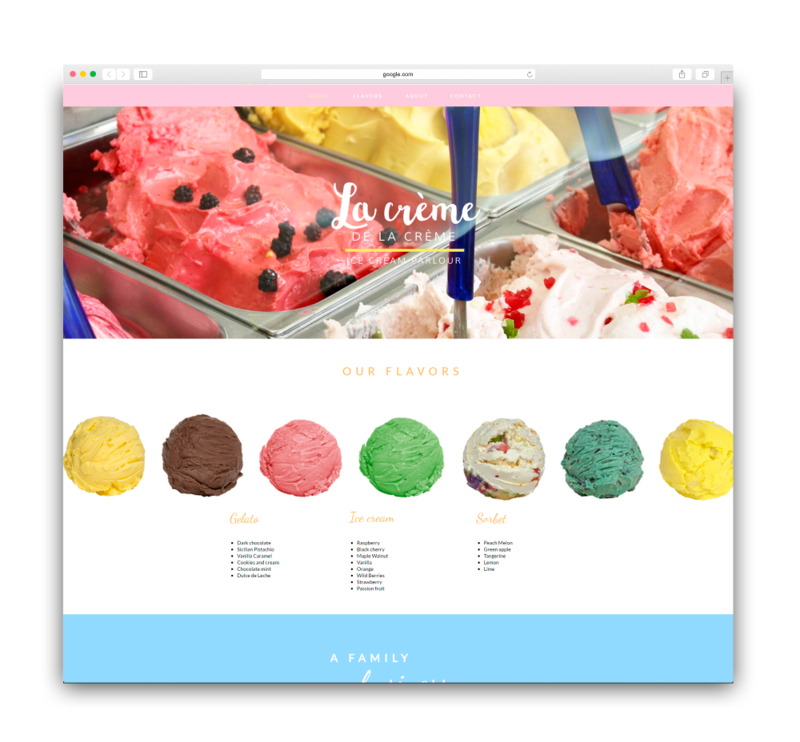 Today we are introducing some of them from the ice cream shop to the new long-scrolling wedding template. We hope that you will find one that will suit your needs! After the winter, which is sometimes hard on our body, it's time to pamper yourself! 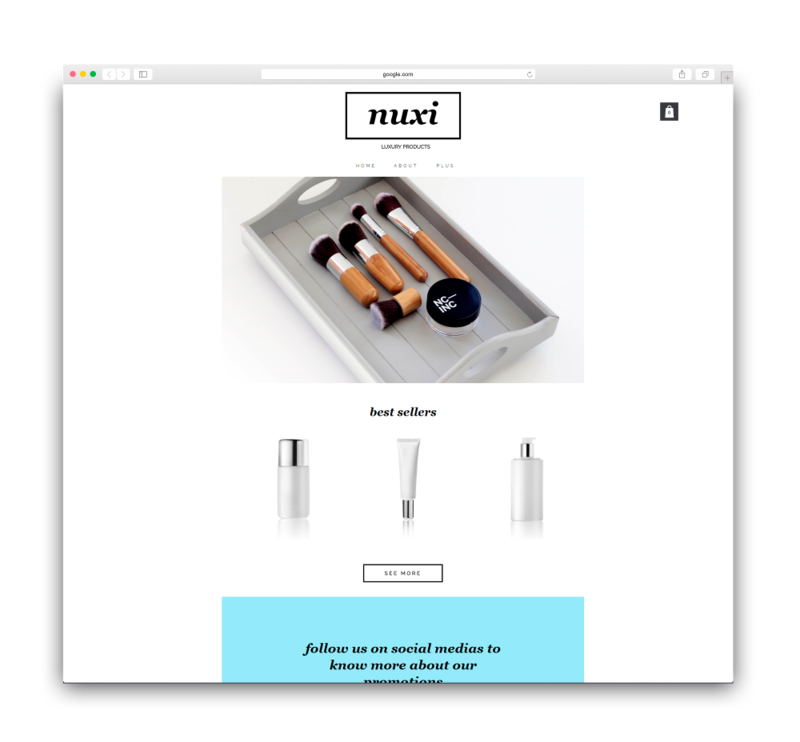 So here is the new template: luxury products 'Nuxi'. 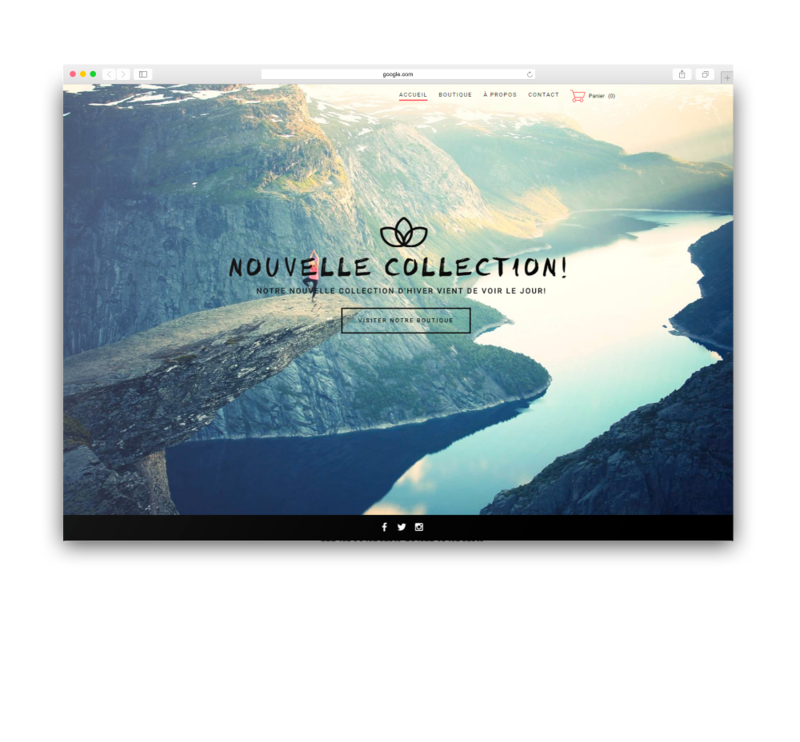 You will have the opportunity to sell your products online directly on your wonderful website! Take advantage of it to show off your best sellers and offer your customer beauty tips and tricks! We love ice cream so much we decided to create a long-scrolling template looking just as delicious! Peach, vanilla, pistachio: show off your flavors, your amenities and your history. It’s so hard to resist! Many people decide to enjoy the upcoming beautiful weather to get married. Here is our brand new wedding design, created as a 'long-scrolling' website. Using this temple, you can give your guests all the big day details, in addition to adding photos and a description of the big proposal! Take the road to health! 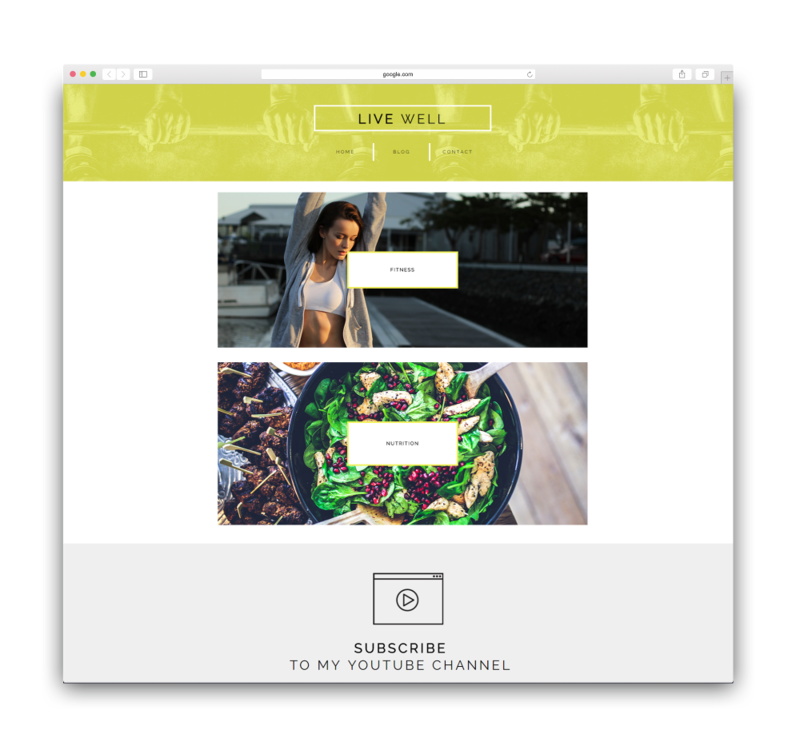 With this blog template, you can quickly become a web influencer on good diet, exercise and lifestyle habits! Use the blog to offer your customers’ tips, tricks and favorite recipes! You probably know what yoga is, but do you know all the benefits for your body and mind? This template will be ideal if you are happy owner of a yoga shop. View your new products, your business hours, your contact information and you're done!